Mehndi is the favorite natural color for girls of Asia to decorate their hands, arms, feet, and legs on some special events. 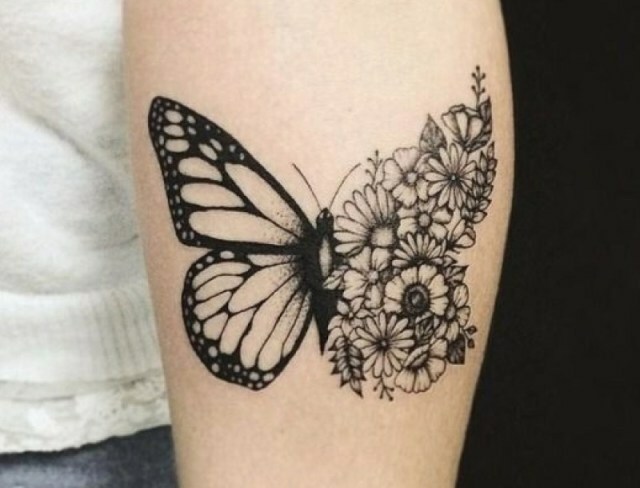 In addition, you know well that girls like butterflies very much. That’s why in this article I will share latest Butterfly Mehndi Designs which will not only attract your heart but will definitely aspire you! In this Mehndi, design butterfly is drawn in the hands of the girls with the natural color of Mehndi.